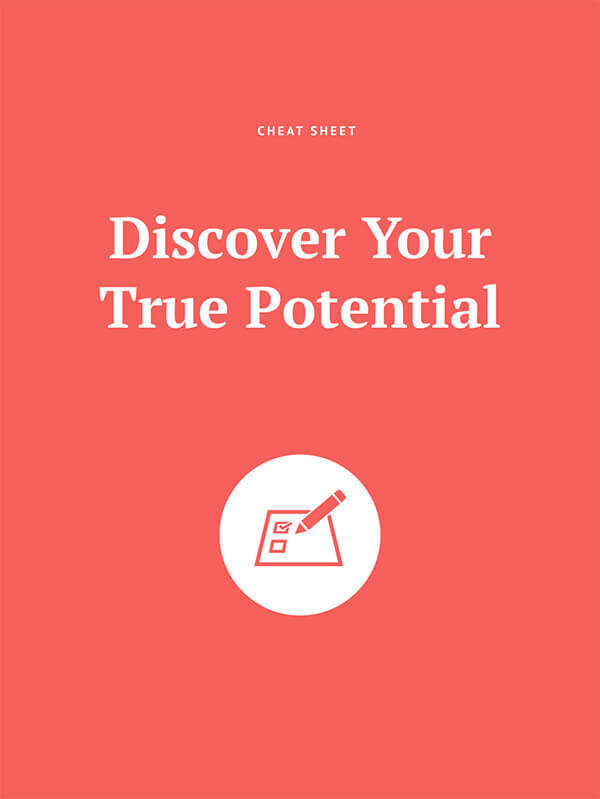 How to Discover your True Potential and Purpose? Your life is the most precious thing you have. Nothing is more important than using your limited time and energy on earth to do the things you love and enjoy. 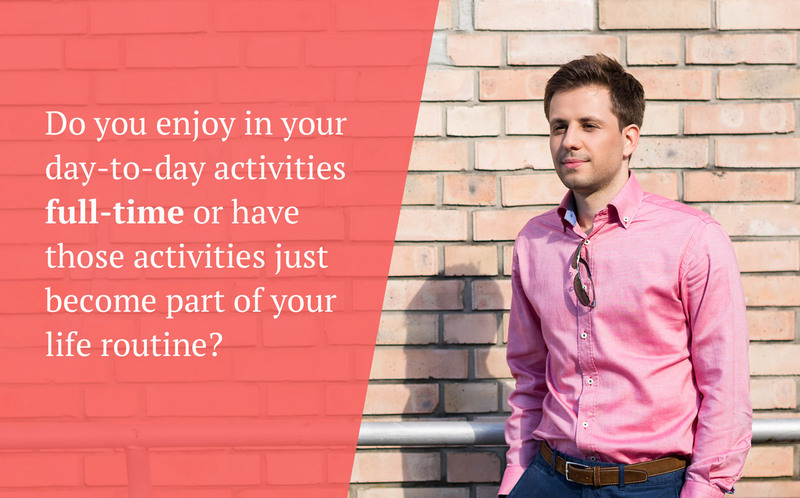 Simply ask yourself: Do you enjoy in your day-to-day activities full-time or have those activities just become part of your life routine? If you are lost somewhere between your family obligations, life challenges, and your job, it’s time to react. Your life can have a much deeper meaning when you know what you were meant to do and be. Imagine yourself doing things you love 24/7/365. Wouldn’t that be great? And yet, the majority of people confront adversity at least once in their lifetime. They come to a point when the things they do, just don’t make sense anymore. Many of these people come to a dead-end and feel burned-out emotionally, trapped in a vacuum of emptiness. These individuals start asking themselves exactly where their lives are going. I know because it happened to me as well. The majority of people confront adversity at least once in their lifetime. You might wonder why this happens. I came to a conclusion that many of us don’t listen to ourselves enough, and we spend too little time thinking about the things we enjoy doing the most. We don’t connect with our Emotional centers, but rather follow a process in life, which somehow feels logical to us. We usually get trapped in the system of the world we are living in. What I mean by that is that society demands that we follow a certain path in life. Most of us go to school and college– we get a university degree, find a proper job, and start a family. I mean, there is nothing wrong with that, but by the age of 25 our most important goals are usually getting a university degree and the job we have always dreamed about. This will make our parents proud and us happy. No, not really. I think that during this process, we ignore the crucial step of asking ourselves some of the most important questions. Why? Because many of us live under the false impression that those milestones and accomplishments will make us happy. They won’t; at least not on the long run. So, we usually end up stuck in a job, and a life routine, which leave us feeling empty inside. What I am in this world for, and what do I want to achieve in my lifetime? What will matter most at the end of my life? Is it what I am doing right now? I get it. Those questions are hard, but you can only come to meaningful conclusions and discover your true potential and the real meaning of your life by asking these questions. You just need to search deep enough. The sooner you find your life purpose, the greater the outcome will be for you. And when you do fully understand your purpose, your life will become full of joy, satisfaction, excitement, energy, passion, and self-expression. For the first time, you will have a clear understanding of your path and end destination. For every new opportunity that comes along, you will understand how it fits your life and aligns with your goals. If it doesn’t, you will be able to say no and stay on track with an ease. You will become more focused than ever before. The sooner you find your life purpose, the greater the outcome will be for you. As I’ve mentioned, I confronted similar instances of adversity in my life. When I reached that point, I knew I needed to change something. I took my time, did a lot of thinking, and eventually defined my passions, purpose, mission, goals, and vision of my life. At the end of the process, I finally knew what I want to do and be. During that time, I discovered there isn’t any structured process with clear guidance, which would help people to discover and define these essential life-goals on their own. Without a doubt, there are plenty of online articles which explain how important it is to find your passions, and how to discover your purpose and vision in life. Anyhow, these elements are usually explained individually, missing a broader context, and big picture. Many times, I also found these guides vague and inaccurate. For example, I once encountered an explanation of vision, which somehow covered parts of mission and purpose as well. That’s why I have decided to develop my own process to help you with. In contrast to other methods, I will explain each element in detail and closely guide you to unlock your true potential. At the end of this process, you will know yourself better and be able to define each element on your own. So, what are you waiting for? Read on, define your true passions, purpose, mission, vision and goals, and never look back. I’ve also prepared a step-by-step cheat sheet to guide you through the process. You can download it by clicking the banner below. The process I’ve found that works the best, is to start thinking deeply about your true passions. When you define them, you should continue by defining your life purpose, and concluding with the creation of a personal mission statement, vision, and goals. Throughout the process, I will show you why working through the process in this order makes sense, and how each point aligns in order to form a clearer big picture at the end. OK, so let’s dig in. Think of your passion as some of the things you enjoy most about your life, and things you generally have boundless energy for. What are the things that you could never get sick of doing? When you are passionate about something, it is a part of you, your life-blood, and what makes you tick. You think about it all the time. The very thought of your passion tugs at your heart, and makes you smile. Look at passion as one of the deepest emotions which come from within. Your passions are a part of the inner you, and only by doing the things you love, will you be able to truly serve yourself and others in the highest possible way. Just think of the best musicians, painters, athletes, and businessmen– like Wolfgang Amadeus Mozart, Pablo Picasso, Michael Jordan, and Steve Jobs. Why did they all achieve greatness? Because they followed their hearts, and worked on the things that they loved the most. Greatness resides in all of us. You just need to start from the right place. So, begin your process by thinking about your true passions. Find things that resonate within your heart. Greatness resides in all of us. You just need to start from the right place. The following examples should guide you and help you in your thinking. First, you can start by revisiting what you used to love when you were younger but have drifted away from over the years. Look back on your childhood and analyse how your old fascinations might possibly transfer into your adult life or career today. Secondly, being aware of what you enjoy most about your life can help you to define your passion. This discovery may come from paying attention to your pastimes, hobbies, friendships, experiences, and even the types of conversation topics that exhilarate you. What were your favourite things to do in the past? What about now? What would you regret not fully doing or having in your life? If you had an unlimited amount of money, what would you do with your time? Take your time and think deeply. For example, I spent days to think about mine. Keep in mind that your passions don’t have to be solely career-related. Think about things you like to do in your professional, as well as in your personal life. For instance, being a great husband, wife or parent can be your real passion. When you find them, list them down and continue to the second step – you will define your purpose. The answer is of incredible importance, as it represents a foundation for all the activities you undertake during your life. Your purpose is your compass – your WHY factor. This guides your activities, provides meaning to your life, and cures boredom and dissatisfaction. Your purpose drives, motivates and inspires you. Your purpose is your compass – your WHY factor. When you discover your true passions, you should start aligning these with a deeper meaning within your life. If passions come from your heart, purpose connects with the heart, as well as the head. 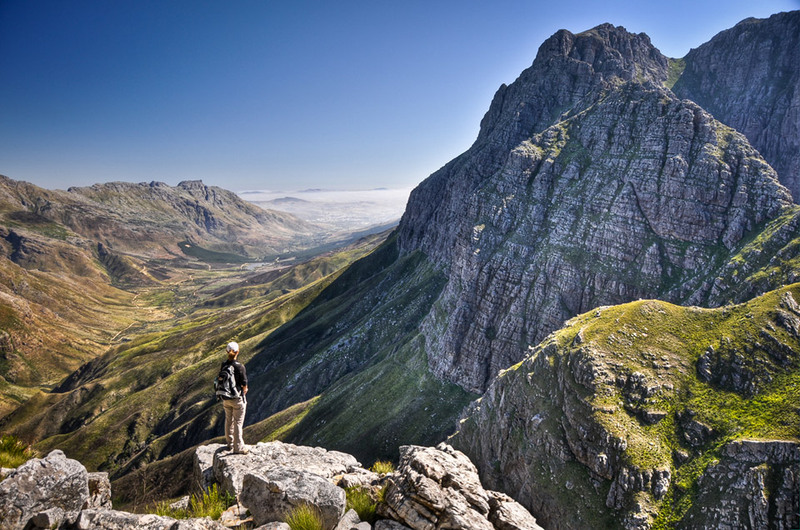 Your purpose statement articulates why you do what you do and why you serve a higher purpose. So, ask yourself how you can transform your passions to advance a certain cause or belief. For instance, if your passion is speaking — you could ask yourself what kind of value you can provide to the society on a broader scale. What do you believe in, and what you could preach about? Bill Gates believes that we can find ways to remove obstacles in order to ensure that everyone can live and work in such a way that awaken their greatest potential. At first, he saw computer technology as a perfect match to help people become more productive and achieve their greatest potentials. However, nowadays, he helps people on behalf of the Bill & Melinda Gates Foundation, in order to remove seemingly simple obstacles like malaria. His purpose hasn’t changed in 30 years. He still believes in solving problems that people can enhance peoples’ lives and aid individuals in working toward their greatest potential. Developing software at the beginning of his career was merely one of the things Bill Gates did to bring his cause to life. You are 80 years old. You are sitting on a chair in the backyard of your house. You can feel the autumn breeze gently brushing against your face. You are blissful and happy in this moment. You feel pleased with the wonderful life you have had. Knowing you are near the end of your life, you think back on the life you have lived. You think about all that you have achieved, the relationships you developed, and the experiences that you have endured. Looking back on your life, after 80 years, what matters the most to you? What do you value now, knowing that you are at the end of life? Relive your life events. When you gather your thoughts, open your eyes. Grab a pen and write down your learnings. I hope you have a better picture of your life purpose now. At this stage, you should write a sentence of around twenty words that describes your purpose. As pointed out earlier, a sentence should transform your passions into a certain cause or belief, which will guide you through your life and represent a foundation for all the actions you will undertake. But wait a moment; there is another benefit. When you outline your life purpose in a clear way, your audience will understand why your actions matter, and recognise your cause as meaningful. When people connect with your purpose, they will connect with your mission as well. Your mission, sometimes referred to as your personal mission statement, is what drives you every day to fulfil your purpose. Your mission is practical and rooted in the present. Anytime you wonder “What should I do today?” or “How should I act today?” you can always turn to your personal mission statement for guidance. It explains what you have to do day-to-day in order to follow your purpose, and to make your vision a reality. It’s a direct path between your purpose and vision. Your mission is what drives you every day to fulfil your purpose. What: What do you do? How: How you do it? Who: Who are you doing it for? To define your personal mission statement, help yourself by answering the above questions. By keeping in mind your life-purpose, you should come up with a sentence, which you will use as your guidance for each of your day-to-day activities. Do you notice how this statement contains each of the important elements discussed above? The statement also puts my purpose into day-to-day perspective. Don’t rush. Creating a mission statement is not something you do in one day. It takes deep introspection, careful analysis, thoughtful expression, and often many rewrites to produce a mission statement in its final form. Finally, keep in mind that a mission statement is not meant to be written only once and then permanently blasted into stone. Review your statement regularly, and make minor or major changes as the years bring you additional insights or changing circumstances. 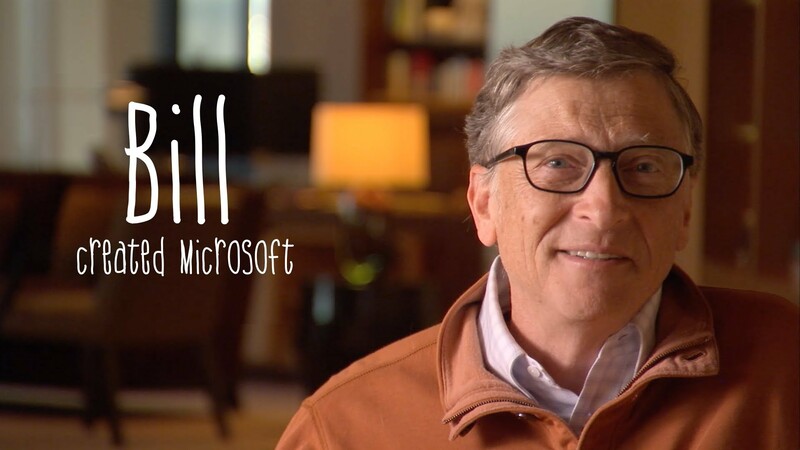 Let’s take another look at Bill Gates; his purpose hasn’t changed, while his personal mission statement has greatly evolved. What has changed for him is what he was doing (mission), while his cause (purpose) has stayed the same. If a mission statement is practical and rooted in the present, your vision is where you want to be in the distant future. Your vision is your destination. Your end goal, the results you want to achieve or the measurable impact you want to make when you arrive at the destination Is what your vision encompasses. Imagine that right now; you are situated at point A in your life. The point B you want to reach by some date in the future is considered your vision. It’s a destination to which you want to arrive. Your vision is what you want to be, do, feel, think, own, and be associated with. The point B you want to reach by some date in the future is considered your vision. At this point, your goal is to draw up a personal vision statement, which will take your thinking beyond just your day-to-day activities — in a clear and memorable way. It will keep you on course, in order to fulfil your purpose. Go ahead and create your vision statement. During the process, take into consideration your purpose and personal mission statement in order to align your vision with both of them. Keep in mind that when you discover your vision, you will need to rewrite it. You will need to set a new future destination for yourself to achieve. As your vision statement is the final destination that you want to reach in the distant future, it is always wise to set additional goals to support your vision, and to set guidance for your journey. These goals are much more specific and should serve you as stepping stones towards your vision. After you’ve set up your vision, you are still several steps away from reaching your final destination. You cannot jump towards your deepest desires and dreams, in just one step. Instead, you need to articulate the milestones between to make your mission and vision actionable. We call these milestones goals. You cannot jump towards your deepest desires and dreams, in just one step. Developing goals will help you to maintain a sense of direction, and to keep you working towards your end goal — your vision. I’ve found this classification the most practical one. It keeps me on track with my vision and makes my mission actionable. Firstly, short-terms goals represent activities you want to focus on during a limited time frame to keep the ball rolling. Daily execution is key when you want to reach your vision one day. Secondly, mid-term goals are the ones that need a little more time to be accomplished (e.g. organisation of an event), or when short-term goals need to be completed before continuing onward towards your ultimate dream. Thirdly, long-term goals represent milestones, which cannot be accomplished today, since the timing is not exactly right. However, you want to achieve these goals in future, as they will bring you one step closer to the outlined vision. Now, take a moment and define your goals based on the specified categories. If needed, adjust the categories and timeframes. There is no right or wrong way of doing this. Design these goals in a way that works best for you. Specific – Consider who, what, when, where, why and how in developing the goal. Measurable – Include a numeric or descriptive measurement. Achievable – Consider the resources needed and set a realistic goal. Relevant – Make sure the goal is consistent with you mission. Time-based – Set a realistic deadline. When you set up your short, mid, and long-term goals, I suggest that you track, review, and adjust them on a quarterly and yearly basis. In this way, you will be able to stay on course and make the whole process far more applicable. That’s it! You’ve come to the end of this guide. If you have read the post and followed my process, I hope you have discovered your true potential and meaning of your life. If not, keep searching. I know it can take a while. Learning about yourself is a long and exciting journey. I hope this post gives you useful insights and that you are inspired to continue. Anyway, remember that nothing is set in stone. As you develop and grow, your horizons will expand. Be open to changes. Come back to this process, and change the elements according to new experiences and information that you’ve encountered along the way. How did you like this blog post? Got any comments or questions? You can post them below and I will make sure to respond all of them. 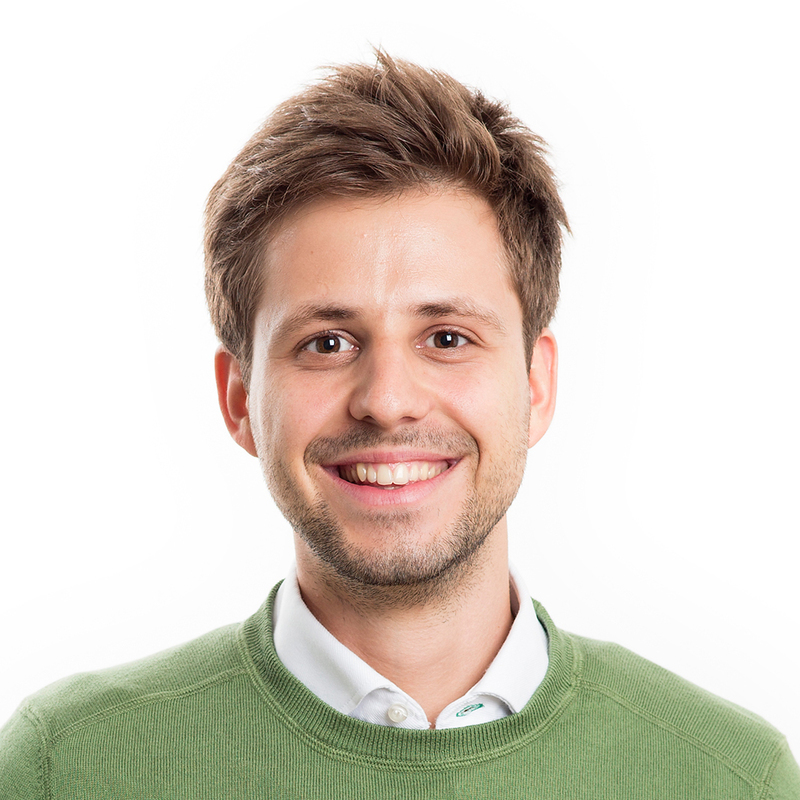 Nejc is a passionate entrepreneur and an inspiring speaker, co-founder at altCLASS and co-founder of POINT OUT. He'll show you how to unlock your true potential and identify your life’s purpose. This cheat sheet is a step-by-step guide. It will guide you through the process of defining your passions, purpose, mission, vision, and goals in your life. 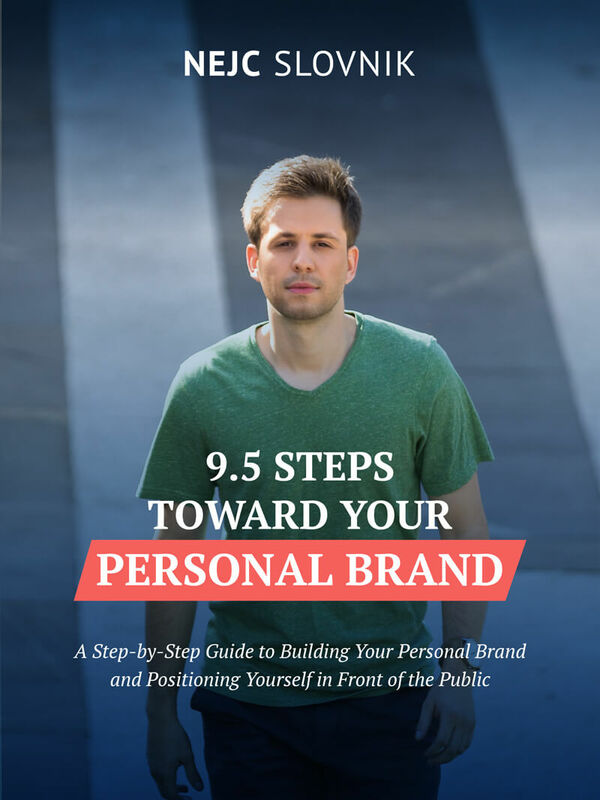 This e-book will show you how to build your personal brand, and how to successfully position yourself in front of the public. Discover what your personal brand is all about.